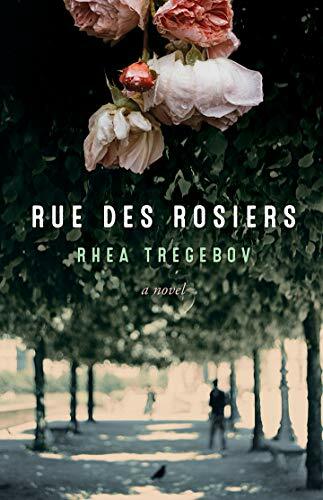 A young Canadian woman’s search for her own identity brings her to Paris in 1982, and face to face with the terror of an age-old enemy. But when she reads the writing on the wall above her local Métro subway station, death to the Jews, shadows from childhood rise again. And as her path crosses that of Laila, a young woman living in an exile remote from the luxuries of 1980s Paris, Sarah stumbles towards to an act of terrorism that may realize her childhood fears. To view historical images referred to in the novel, click here. To view photographs of scenes from locations in Paris referred to in the novel, click here. Vancouver launch at Book Warehouse, 4118 Main Street (at King Edward), Tuesday, April 30, 2019, 7:30 pm (doors open at 6:30). Toronto launch at Ben McNally Books, 366 Bay Street, Thursday, June 13, 2019, 6:00 to 8:00 pm. Winnipeg launch at McNally Robinson Books, Grant Park, in conversation with Joan Thomas, Tuesday, June 18, 2019, 7:00 pm. Buy the book here. (Make sure you hit the down arrow button beside “order book” for your choice of bookstore).